This tab includes an overview of The Acetaminophen Project’s work to prevent accidental acetaminophen poisoning. Acetaminophen is a pain- and fever-relieving drug commonly found in Tylenol and other over-the-counter medicines. If the recommended dose is exceeded, this generally safe and useful medicine’s potential dangers include severe liver damage, which can be fatal. Much of this problem is caused by miseducation, which leads people to believe that acetaminophen is safe to take no matter the dose. We chose this issue because it is a problem that a ects millions every day, and it can be remedied with a simple solution: education. Numerous adverse events can be avoided through a campaign that provides the population with information and warnings. From 1991-2003, 15% of liver transplants were from Drug-Induced Liver Injury (DILI). Over half of those were from acetaminophen toxicity, including both adult and pediatric transplants. Although reports of toxicity were increasing in this interval, the increased use of N-aceylcysteine (NAC), improved survivability. From 2006-2010, there were 411,811 emergency room visits for acetaminophen toxicity in the U.S. The purpose of this project is to attempt to curb the needless accidental poisonings and deaths caused by the misuse of acetaminophen. However, much of the population is unaware of the danger posed by an overdose of Tylenol, and the ease with which one can exceed the recommended safe dosage. Tylenol is in fact the number one cause of accidental, drug-induced liver failure in the United States. Our group sought to research acetaminophen, its uses and its availability in medications both over-the-counter and prescription, and attempted to devise a way to educate the public about the dangers of overdosing on this medication. We began by researching different names of the drug, and cases in which it had hospitalized or killed people under a different name (i.e., it’s called paracetamol in Europe and Canada). We also researched other attempts to raise awareness about this issue, and only found a few. We concluded that more patient education is necessary, for instance contacting stakeholders such as pharmacies, organizing speaking engagements, and directly interacting with the general public through print media. Education is one of the best ways of combatting misinformation, which is the source of most accidental poisonings. Education is a powerful form of prevention against the causes of these needless deaths. The methods we used to research our project mostly involved researching online. We also relied on our instructor to answer questions that online research could not sufficiently answer. One of the very first topics that we decided was critical to research was different ways that other groups used to spread awareness and data about the dangers of overdosing on Acetaminophen. While researching we found that there have been other people who have expressed their ideas, but some of their projects could only be found online or weren’t very well known. Other types of education on the topic were very broad and didn’t focus as specifically on Acetaminophen. 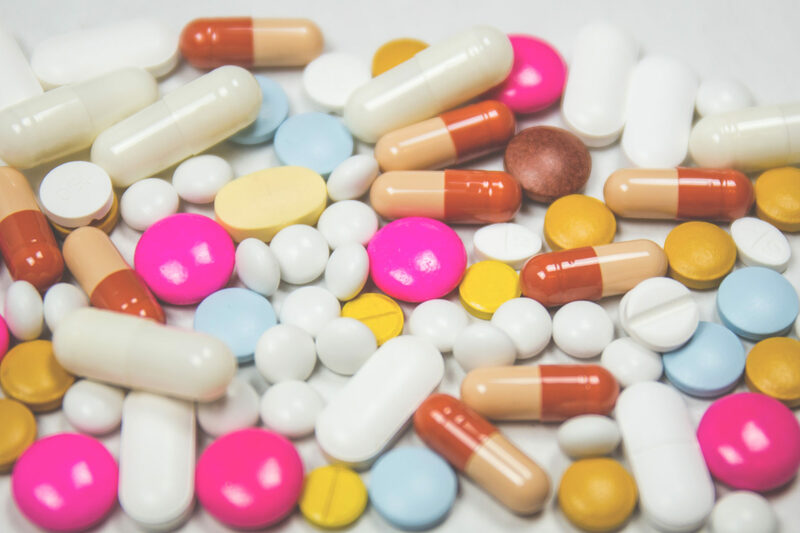 After we had collected sufficient information on this topic, we branched out into a broader spectrum and looked for statistics about death and injury, education, and the uses that the general public has for Acetaminophen. From finding info on the deaths and injuries that people have sustained through overdosing, we came to the conclusion that although there do exist cases where people have taken Acetaminophen as a way to commit suicide, most of the cases are accidental and therefore could be prevented through education. We have spent some time researching and finding more information almost every time the group has had a chance to meet. Our group found significant evidence that despite the lowering of contained doses of acetaminophen and the lowering of the maximum safe dose, acetaminophen can pose a significant risk to public health. While acetaminophen is an effective drug suitable for many uses, it is important to keep track of the dosage, taking into account that acetaminophen is present in many medications, with many different names. Although acetaminophen-containing products are required to have a prominent Black-Box Warning on their label and product inserts/ directions, the average citizen does not pay attention to these warnings. The Acetaminophen Project aims to educate the public in the interest of publicizing the necessity of attention to safety when taking medications containing acetaminophen.